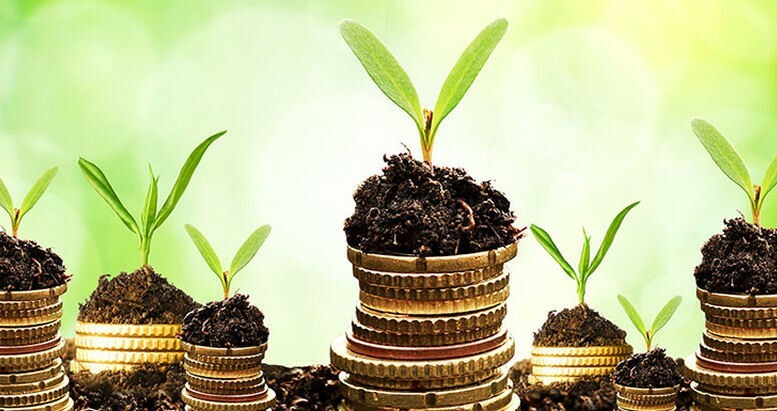 The Financial Intelligence for Wealth Building Diploma Course is designed to help anyone who needs a clearer understanding of how to not only manage their finances better but how to develop wealth. The course takes a methodical approach; providing information about finances and money, the aim of which is to help students to take control of their finances, instruct on various methods of money management, remove the limitations we put on our own minds about how we think about money, and teach how to build wealth through multiple income streams and considered investments. The course is relevant to anyone, despite their current earnings or financial situation. You could want help making your way out of debt, learn how to stop living payslip-to-payslip and build up an emergency fund or you could have already built up wealth but want to ensure you keep it and start getting your money to work for you, rather than the other way around. Whether you’re at one of these extremes or somewhere in-between, this course will help you to learn about the nature of money and how to build up wealth. While this course has been created to provide information that will give students a better understanding of finances and money, it is advisable to visit a financial advisor should your situation require urgent attention. The 1st module of the Financial Intelligence for Wealth Building Diploma Course explains how and why we need to manage our finances through adequate planning and budgeting. This will help you to gain control and ensure your security; making sure the essentials are paid for, any debt is reduced and an emergency fund is accumulated, before considering any non-essential outgoings. Our understanding of money can be skewed by our own experiences and perceptions, leading to us not correctly grasp what money actually is and what it can do. 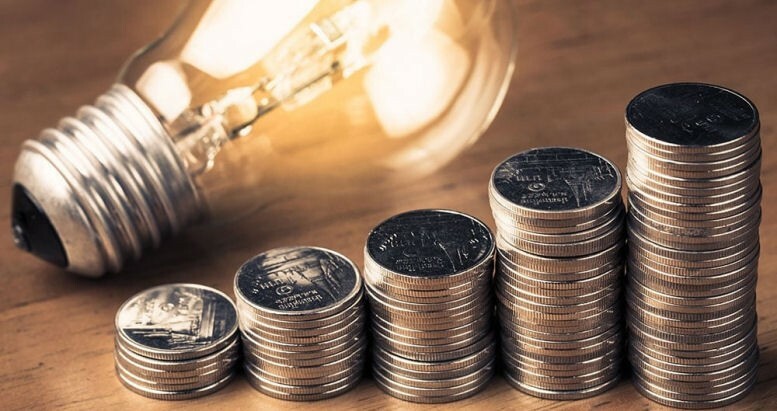 Module 2 explains money’s place in the modern economy, general misconceptions about it, and how to apply money knowledge to improve personal wealth and financing. You may not have heard the terminology before but you could well have already fallen into the ‘Monthly Payment Trap’. The trap is when you focus on a purchase’s monthly cost, rather than its actual total cost, and from which, if not properly budgeted for, you can quickly accumulate a lot of debt from. This is fully explained in the Financial Intelligence for Wealth Building Diploma Course’s 3rd module. ‘Credit cards’, they are almost considered taboo, but by using credit wisely it can become a great tool in managing your finances. The 4th module explains credit and how you can create healthy credit, to improve your lifestyle and make borrowing easier in the future. 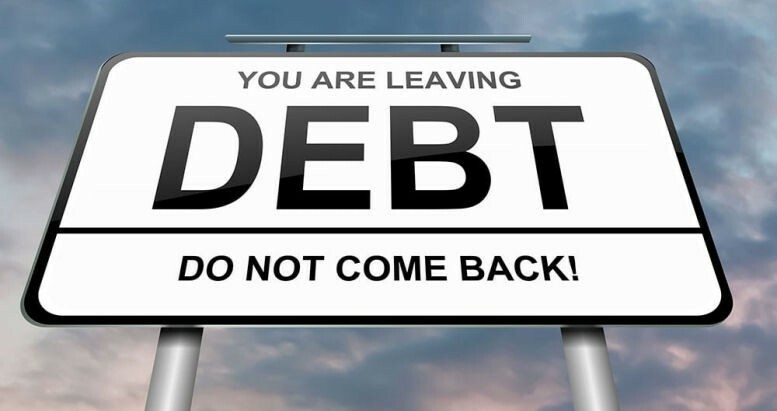 Another big topic, debt and how to get out of it is covered in module 5. Here debt is explained, along with what can be done before and after debt becomes bad, the steps that can be taken to get debt under control, and the options available to you, to get out of debt. Hopefully you have come to this course before having fallen victim to negative credit or bad debt. Whether you have or haven’t, the 6th module of the Financial Intelligence for Wealth Building Diploma Course is essential reading, as it covers budgeting. Personal budgeting is often dismissed or not even considered but by being aware of your income and outgoings, and being disciplined in your spending, you can safeguard yourself against getting in over your head financially and control debt more easily, save for retirement, and build up an emergency fund. A key concept for those who wish to grow their wealth, is ‘financial intelligence’. This refers to the way in which we think about money, as this will govern how we manage it. It is not just about amassing knowledge about money matters but having the wisdom to know how and when to apply this knowledge. How to go about acquiring and understanding financial intelligence is the topic of the 7th module. Another important concept in managing your financial lifestyle is ‘financial freedom’. The 8th module guides students through the laws of this concept, to aid you in making good decisions, setting priorities, growing wealth, and safe guarding your financial future. Bringing together some of the concepts discussed earlier on the course by giving a practical guide on how to gain financial freedom, module 9 of the Financial Intelligence for Wealth Building Diploma Course teaches us that this is possible for all of us. It doesn’t require masses of money, just some changes in our personal philosophies, focus, persistence, and a strong desire to invest in yourself. For non-financial types, the idea of creating personal balance sheets may sound daunting, but the 10th module of the course gives a gentle introduction to these documents, including an indication of their usefulness, along with how and why you should create your own. As with balance sheets, creating financial audits is just as applicable to individuals as it is to businesses. The 11th module of the Financial Intelligence for Wealth Building Course discusses using personal financial auditing to account for outgoings, and how and why you would create an individual wealth map. Gaining control of your finances is a step-by-step process, an important part of which is tracking your expenses; to understand where the money is going, and then control this spending. Module 12 explains expense control and how to improve cash flow. We all have a credit history that is used by credit reporting agencies to create our credit report and credit score, which are then used by lenders, landlords, and even employers to determine our financial reliability. It is important to understand your credit report and its significance, and also how to improve your credit rating. All of this is explained in the 13th module of the Financial Intelligence for Wealth Building Diploma Course. Money struggles often come about because of our ingrained beliefs about money, rather than how much we earn, how hard we work or the job we have. We do things a certain way and stick with it when we should be adapting and changing to improve our personal situations. As explained in module 14, the good thing about this is that with some effort we change our mindsets and our beliefs and to relate to money in a different way, which will then allow us to leave unconstructive behaviours and practices behind, and make positive changes for our futures. As discussed in previous modules, the ability to change your financial future comes with changing your mindset. This is no overnight tasks as these beliefs are often found deep in the subconscious, created whilst we are young through our experiences and what people have told us about money and wealth. Module 15 of the Financial Intelligence for Wealth Building Diploma Course teaches students about the psychology of wealth creation; providing information about how to remove the limits of your subconscious and take on a wealthy mind-set. You may already set goals in various aspects of your life, or you may some or even no plans. To ensure a better financial future, rather than hoping vaguely, you need to set specific, attainable goals and strive to reach them, whilst tracking your progress. With this in place, you will be able to see real change in your finances and tangible benefits from your plans. Module 16 explains the importance of and how to go about setting goals. We’ve all heard the phrase ‘don’t put all your eggs in one basket’, the same goes when it comes to finances. The 17th module of the Financial Intelligence for Wealth Building Diploma Course explains why you should diversify your income, the types of income, and how to go about producing multiple, dependable income streams. Carrying on from the discussions brought up in the previous module, module 18 talks specifically about active and passive incomes and the differences between these, before focussing on how to get started with creating a passive income. Whether you are wealthy already or are trying to increase your wealth, it is important to build assets and keep liabilities to a minimum. Module 19 of the Financial Intelligence for Wealth Building Diploma Course discusses the ways how to go about investing and the various types of investments that you can make in order to build your asset column. In order to build your assets, you need something to invest in. Modules 20-25 goes into depth about the various investment opportunities available to you, depending on what you want from an investment, how much risk you are willing to take and the growth you would like to see, and your understanding about the various sectors. The topics explained are: Real Estate, Automated Businesses, Paper Assets, Intellectual Property, Network Marketing, and Real Estate Investment Trusts REITs. The final module of the Financial Intelligence for Wealth Building Diploma Course is all about UK pensions. This includes: the types of pensions that exist in the UK, those who are eligible for pensions, description of the UK pensions system, and personal benefits attributed to the UK pension. The Financial Intelligence for Wealth Building Diploma Course will take you up to 150 hours to complete working from home. There is no time limit for completing this course, it can be studied in your own time at your own pace. The course comes with a course assessment in the form of quizzes, written questions and short essays, once you have completed your course assessment please email or post it back to us for marking, you will then receive your feedback and certificates.